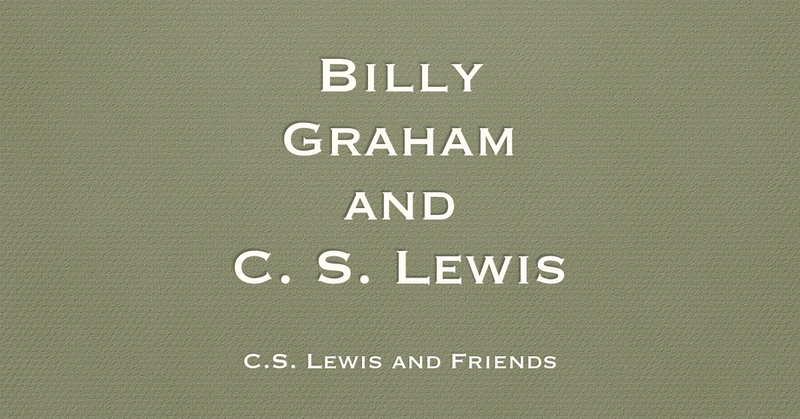 Two of the most influential Christians in the 20th century were C.S. Lewis and Billy Graham. Although from different backgrounds, they both have made significant impact for the Church. 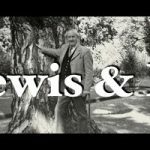 William Benson has written a post comparing and contrasting these two men. You can read the article here.